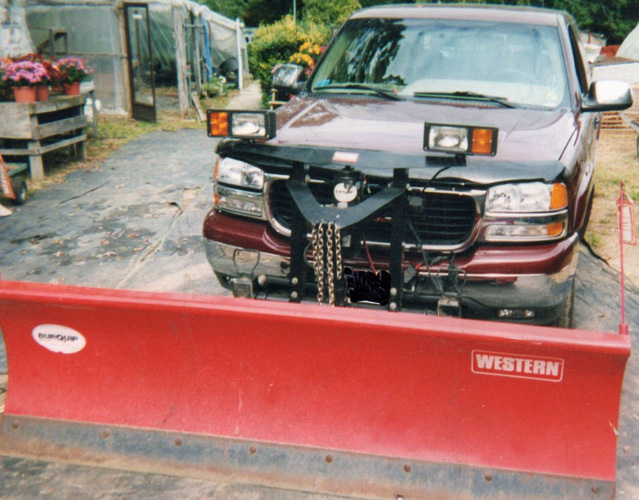 PlowKing911: Used Snowplows for Less! 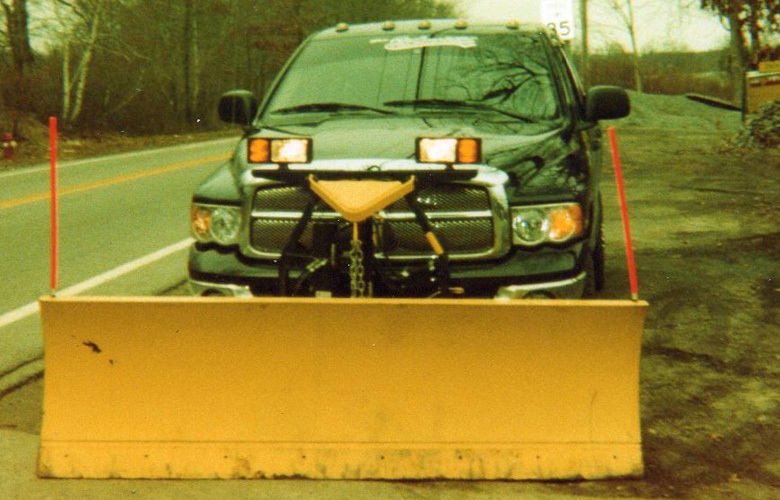 The best used snowplows, sanders and trucks. Sales and Service. 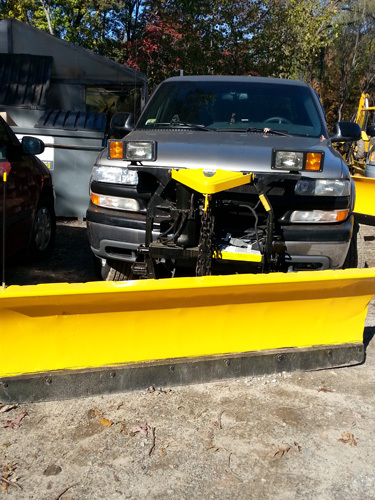 We have a variety of used plows, used trucks and used sanders available. 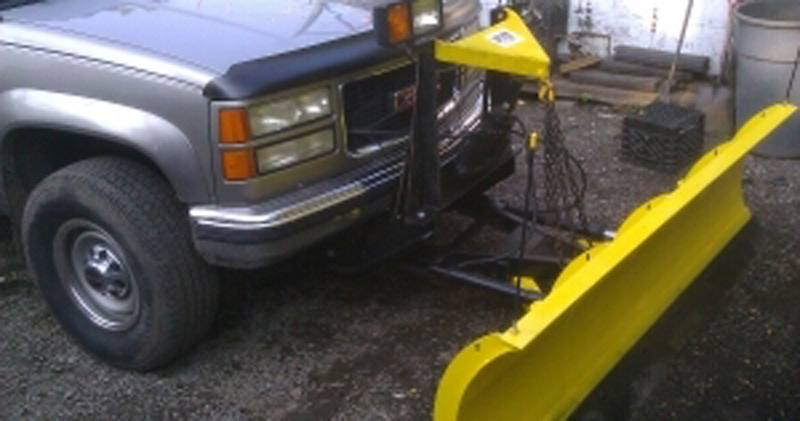 We offer free installation with your snowplow purchase. We carry many hard to find parts as well as new and used pushplates, wiring and accessories. 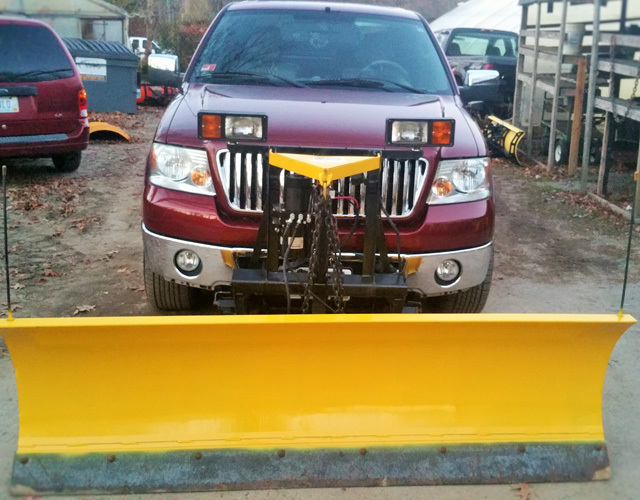 The Plow King is the #1 used snow plow and related equipment dealer in New England. 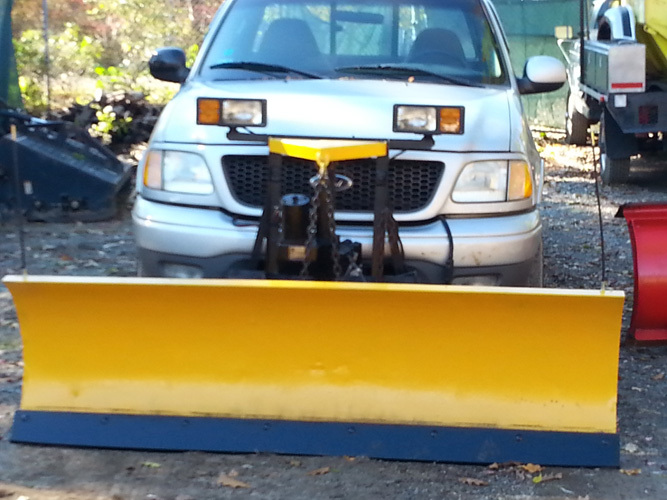 We install and service used snow plows and used sanders. We are located in Smithfield, RI, conveniently central to Rhode Island (RI), Massachusetts (MA), Connecticut (CT), Vermont (VT) and New Hampshire (NH). 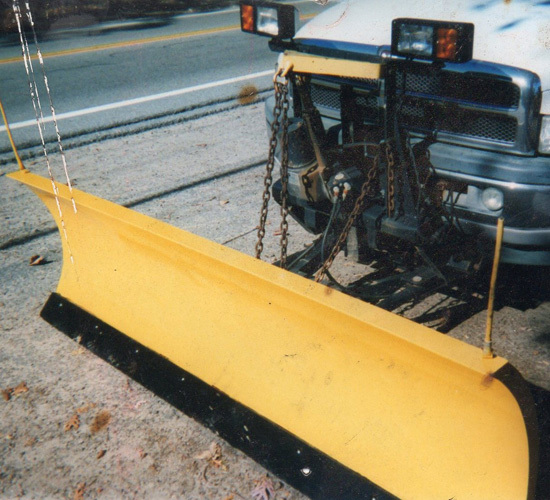 Have a plow to sell? 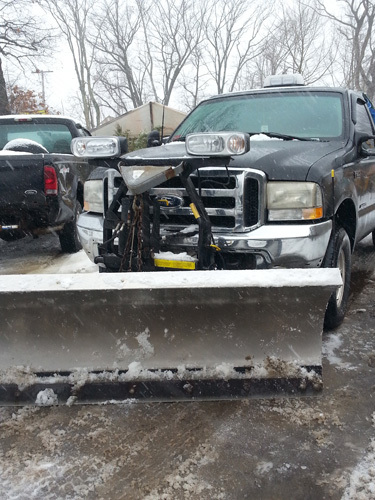 We buy plows. If you have one for sale, give us a callThese are just icons and headings. Make your snowplow and sander more affordable with easy monthly payments. We have many hard to find parts and stock brands which fit Ford, Dodge, Chevy, GMC, Jeep, Toyota and Nissan. 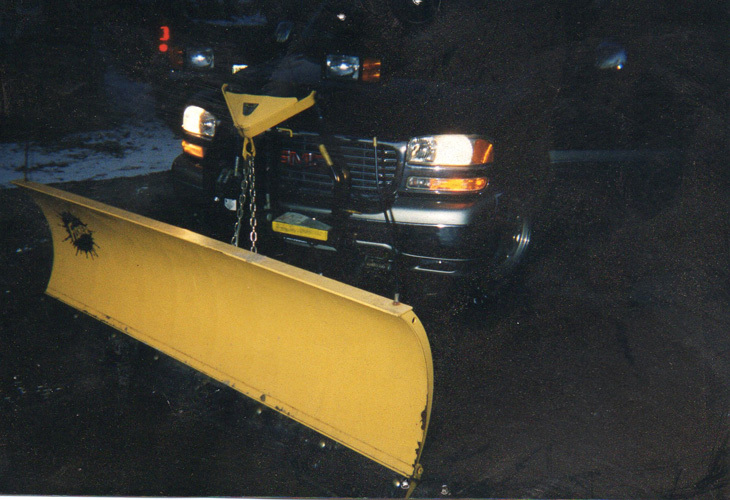 If your truck is properly outfitted with the right style and size plow and sander, your investment in snow removal business will last the longest and really pay off. 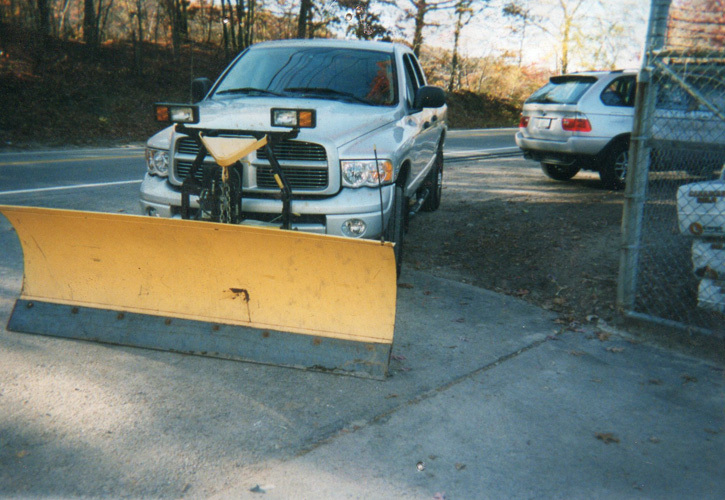 Don't waste time and money buying used snow plows, used sanders and parts that might work or might fit. 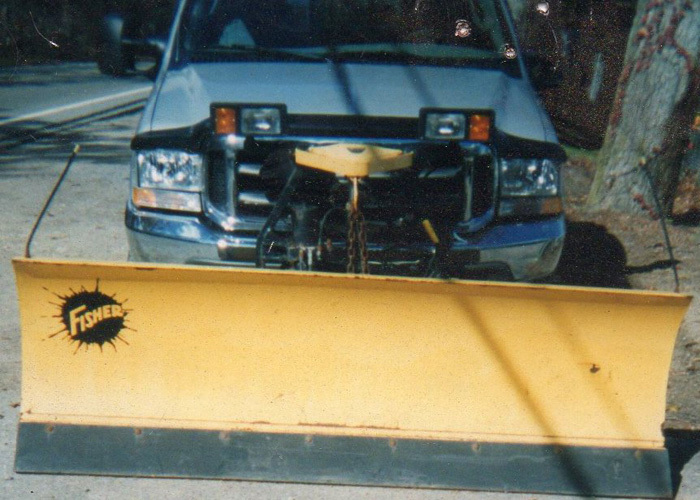 Get a quality, used snow plow or used sander from us and have it professionally installed ASAP.